We offer boarding, training, riding lessons, and sales conveniently located just 30 minutes from Washington D.C.
Bascule Farm, LLC, is located on 200 of the most beautiful equestrian acres in the gentle rolling landscape of close-in Montgomery County, Maryland. We foster a park like setting to help separate the busy world around us from our enjoyable horse experience. We hope our farm reflects our philosophy of how we relate with our horses and with our clients. A former Potomac Pony Clubber, she grew up in the area riding and showing. 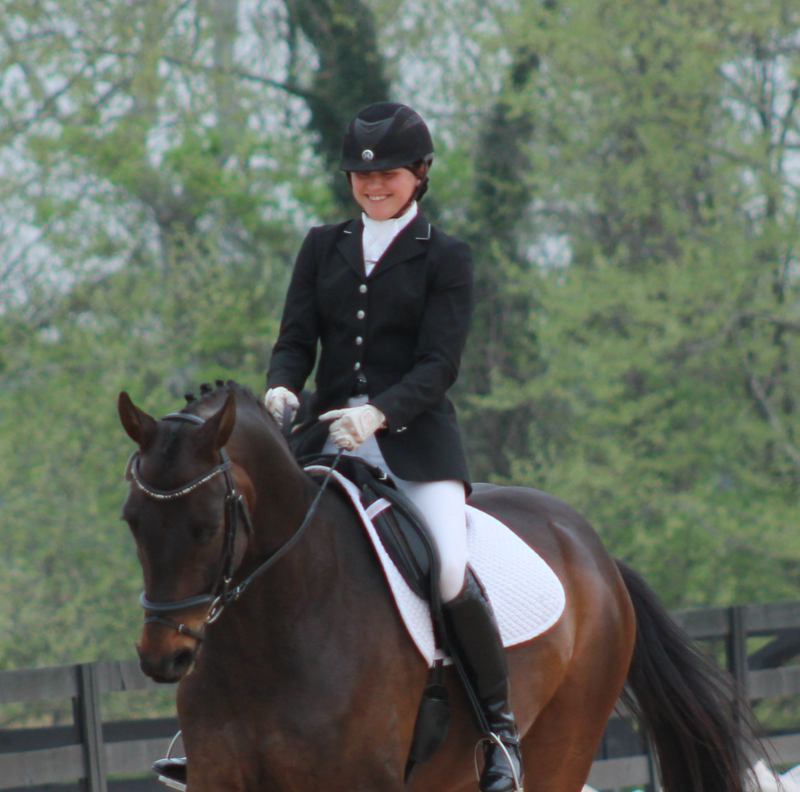 Carlie teaches dressage and classical equitation for all disciplines. Convenient to Bethesda, Rockville, Gaithersburg, Germantown, Leesburg and Frederick. Come see how close we really are!